Welcome to the National Learning Disabilities Awards! The National Learning Disabilities Awards celebrate excellence in the support for people with learning disabilities and aim to pay tribute to those individuals or organisation who excel in providing quality care. 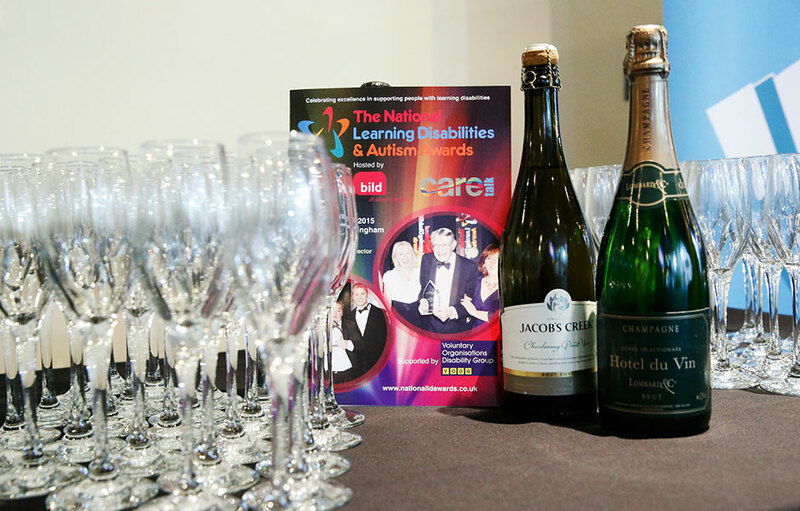 This year sees the National Learning Disabilities & Autism Awards expand into 4 regions. The National Learning Disabilities & Autism Awards offer a unique opportunity to celebrate the successes of individuals, teams and businesses throughout the UK – people who really do make a positive impact on people’s lives. 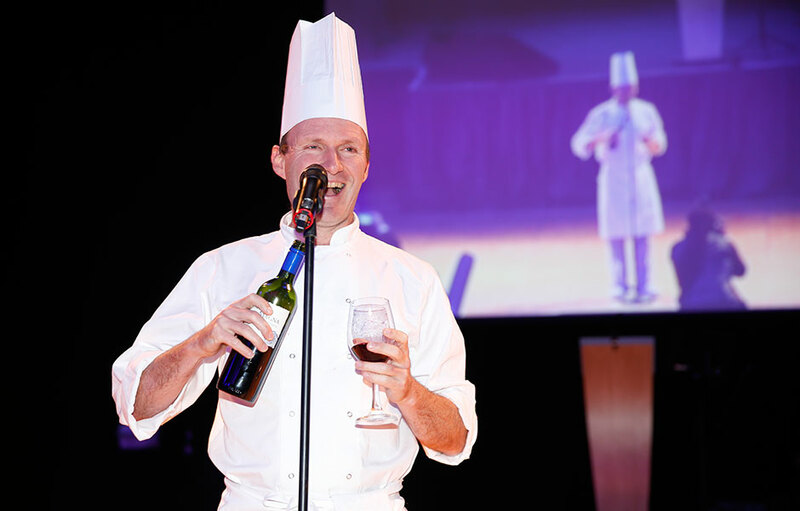 Organised by Care Talk the awards have already received support from across the sector and are supported by the Department of Health, Association of Directors of Adult Social Services (ADASS), Social Care Institute for Excellence (SCIE) and Voluntary Organisations Disability Group (VODG). 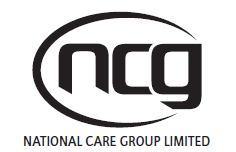 The media partner is Care Talk magazine, which has a redership of 24,000 plus and includes all registered care providers in England. 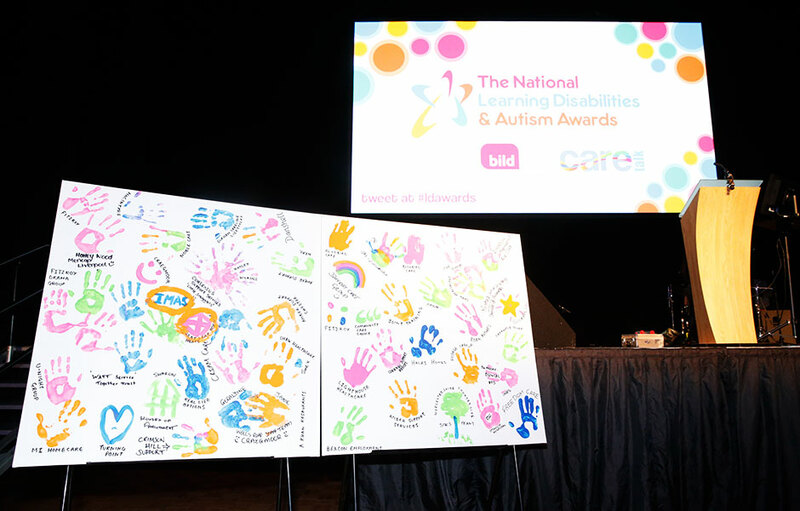 There are a total of 16 award categories available for nomination, which represent all areas of care for people with learning disabilities and autism within the care sector, whether it be young or older people, supporting people in their own homes, the residential care sector or the voluntary sectors. From frontline staff such as care workers and care managers to people who have made an impact in other ways such as training and innovation.